Giant is one of our longest-standing supporters, riding with Team Belgianwerkx since 2015. Their bikes have carried our members to many podiums over the past few years. From aggressive racing bikes for both on and off-road, to relaxed endurance models, Giant has options for every type of cyclist, while providing value that cannot be beat. 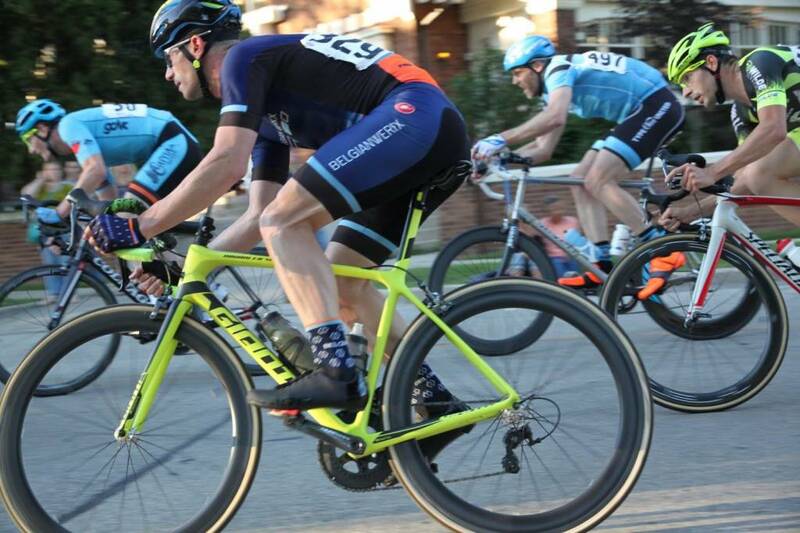 We love our TCRs and Propels for the road, and can’t wait to jump back on our TCXs this cyclocross season. Don’t just take our word for it though- check out the rest of their lineup here. Here’s to another year aboard the best bikes around! Thank you!